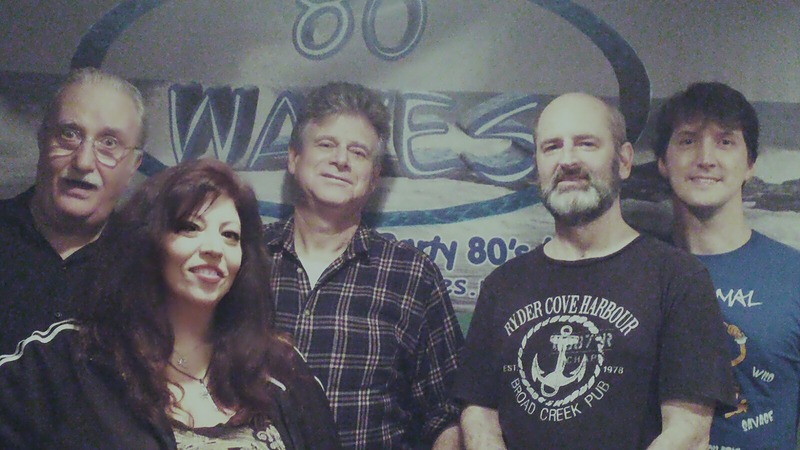 80 Waves — featuring musicians who actually played out in the 1980’s — is based in the Monmouth/Ocean New Jersey area, and playing the same material that wowed their audiences back in the day. 80 Waves reaches out to its audience through Facebook and local and regional media, such as The Aquarian, Night & Day Magazine, JerseyMusic.com, Bar411.com, OnStageRegister.com, and "Jersey Alive." For more information, call Greg Coben at (732) 695-9255 or send email to bookings@80waves.net.